Book Wholesalers and Distributors: What’s the Difference? Wherever you are in the process of writing or publishing your book, you’ve probably considered at some point how you’re going to get it out to all of your adoring fans. You might ask yourself: Once I’ve published my book, how will readers find and buy it? Wholesalers and distributors are the two main channels for getting your book into retailers like Barnes & Noble, Borders, and indie bookstores, as well as libraries and schools, but determining how these channels differ and which one is best for your book can be confusing. Let’s start with book wholesalers. Wholesalers like Ingram, Baker & Taylor, and Bookazine are the middlemen between you—the author or publisher—and most major book retailers. These retailers generally order books from wholesalers, which act as depots for your book. Retailers do this because it’s easier for them to order from a small number of trusted sources (wholesalers) rather than hundreds of individual authors and publishers (you). Thus, if you’re looking for national distribution to major retail channels, you generally have to be set up with a major wholesaler. Although you may be listed with a wholesaler, it’s important to note that wholesalers generally do not market, pitch, sell, or push your book to retailers. Your title sits among thousands of other titles waiting for a retail buyer to take interest and order copies, and unless there is a compelling reason for the buyer do so, it’s unlikely that your book will be brought onto bookstore shelves. This may be sufficient if you are not planning on marketing or publicizing your book. If, however, you are planning on aggressively marketing your book, you will want someone with connections to the national retail buyers to convince them that your title needs to be ordered from the wholesaler and put on bookstore shelves where consumers can see it, and hopefully buy it. That’s where book distributors come in. • They set up titles with many wholesalers. • They have an active sales force pitching and selling their exclusive line of titles directly to the retail buyers in the hopes of getting as many books as possible on shelves and in front of consumers. “Why do I need a distributor to set me up with a wholesaler?” you might ask. Many wholesalers have an application process and require a minimum number of titles to be eligible. Ingram, for example, requires publishers or authors to have at least 10 titles before they will make their books available for order; if you have fewer than that, you need a distributor to get you set up in Ingram. You may also wonder, “What’s the benefit of having a someone pitch my book directly to the retailers?” As mentioned above, without someone actively and aggressively convincing buyers that your book needs to be on their shelves, in front of consumers, it will probably sit in a warehouse somewhere, never seeing the light of day. Distributors’ sales representatives often hold a certain amount of credibility in the buyers’ eyes as a trusted source of marketable, salable books. Good distributors and their sales reps are just as invested in selling your titles as you are, and their established relationships in the retail channel give you direct access to the desks of decision-makers at major retail chains. You want your book in Barnes & Noble, but you know you need to be listed with a wholesaler like Ingram before that can happen. Because you have fewer than 10 titles and are planning a publicity campaign around your book release, you realize you also need a distributor to get you into Ingram and pitch your book directly to Barnes & Noble. Your best course of action would be to hunt down a distributor who services Ingram and has a relationship with Barnes & Noble. 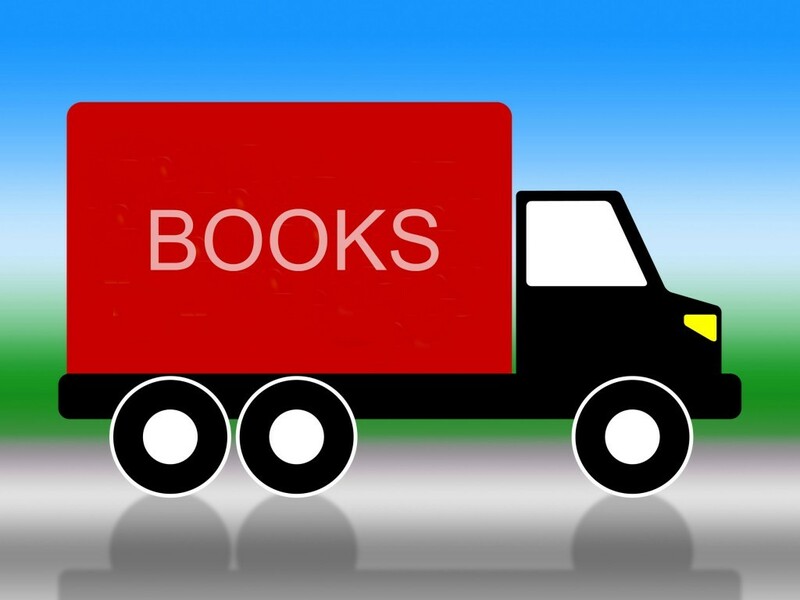 Understanding the fundamental differences between book wholesalers and distributors is important, but equally critical is establishing your distribution and sales goals for the book. If you’re not planning on doing any marketing to consumers and just want your book to be made available for your friends and family, a distributor probably isn’t necessary. If you’re planning on hiring a publicist and doing national media, you probably won’t get very far without one. Thinking carefully about your platform and marketing plans will help you determine realistic goals for your book’s distribution. Greenleaf Book Group is an independent publisher and distributor. Their team takes book ideas through full project development and production all the way to bookstore shelves. Greenleaf has produced more than 35 New York Times and Wall Street Journal bestsellers.